Discussion in 'Heaven Gifts' started by heaven gifts, Aug 13, 2018. 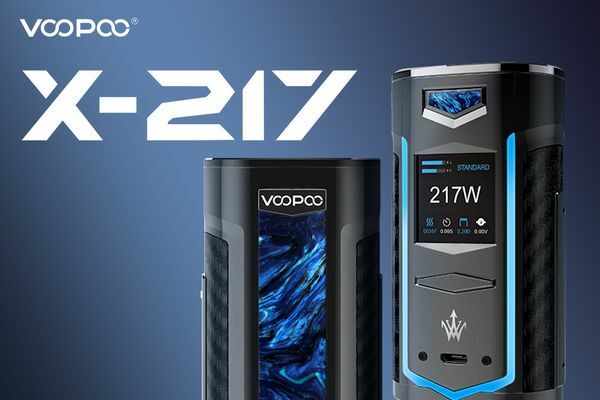 Introducing X217 Box Mod from Voopoo.The X217's design embodies elegance, craftsmanship, and quality. The technology behind it is interactive, with a spectral light stimulating your senses. Independently developed 21700 battery makes the compatibility of super output and long endurance.Adopting 1.3 TFT high-definition color screen, flattening the UI interface with the features of clearness. Loaded with 32 bits of high-end geek customized chip, it fires with only 0.01 second. Here is ZEUS X RTA from GeekVape, which is the final edition of the ZEUS series. It is a latest vape device for single/dual coil building. The Zeus X RTA comes with two capacities, 4.5ml and 2ml, to meet your needs for different liquid storage. The postless build deck provides an easy way for single/dual coil building too. It adopts innovative double chimney design and the multiple holes on the inner chimney brings smooth air inlet to the coil. The improved top airflow design also prevents juice leakage. There are also 6 colors for selection. Introducing WASP Nano RTA from Oumier. It is the latest rebuildable tank with 23mm diameter. 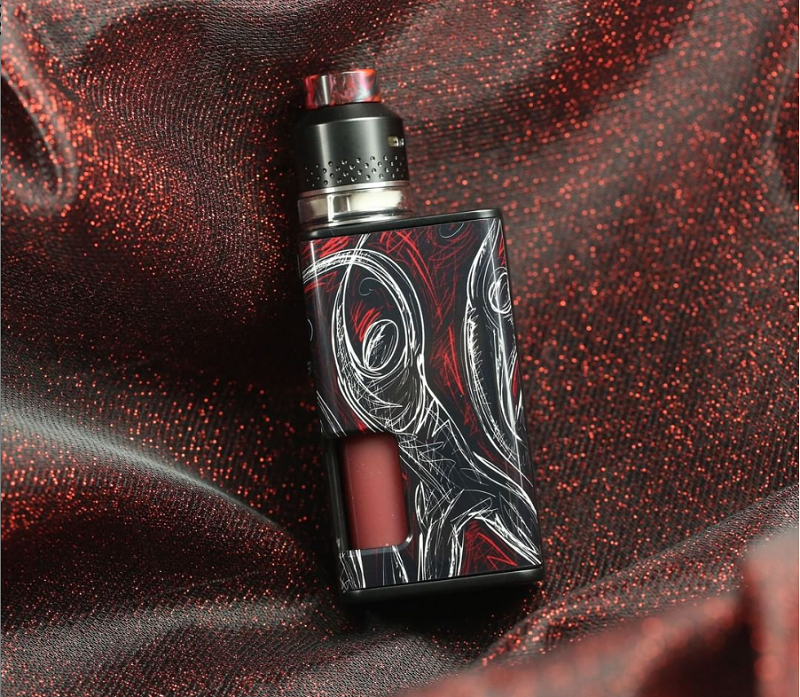 The WASP Nano RTA mainly features easy single coil build deck and adjustable bottom airflow design, bringing optimal vaping flavor to users. And the 2ml e-liquid capacity offers ample juice storage to enjoy your puff too. So the WASP Nano RTA is really an ideal atomizer for DIY fans. 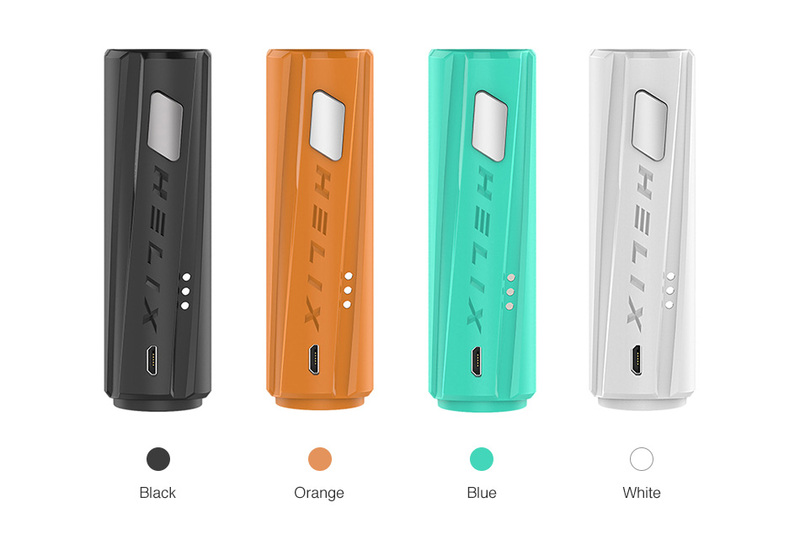 Helix from Digiflavor is an innovative double-helix DNA molecule design VV MOD. 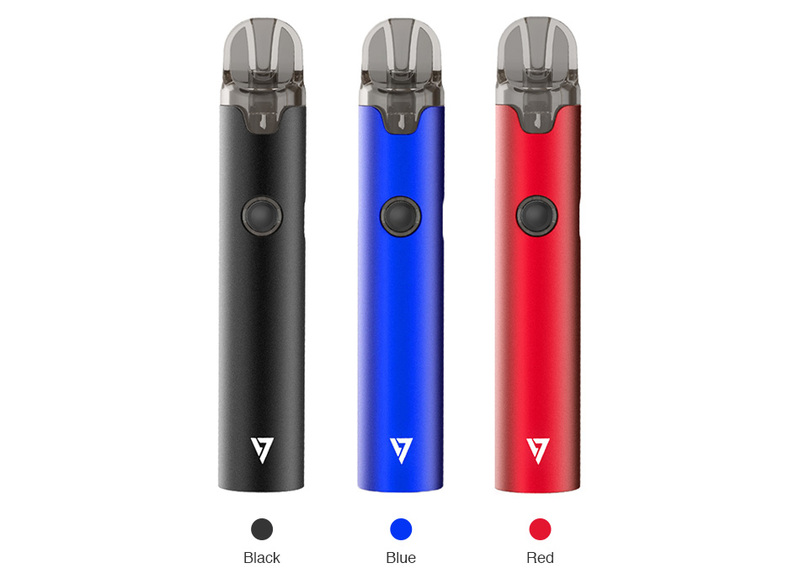 Powered by single 18650 battery, it can fire up to the max output of 53W and support three power modes for personal preference. With the advanced AS chip and tri-color battery indicator, the Digiflavor Helix MOD performs outstandingly. What are you waiting for? 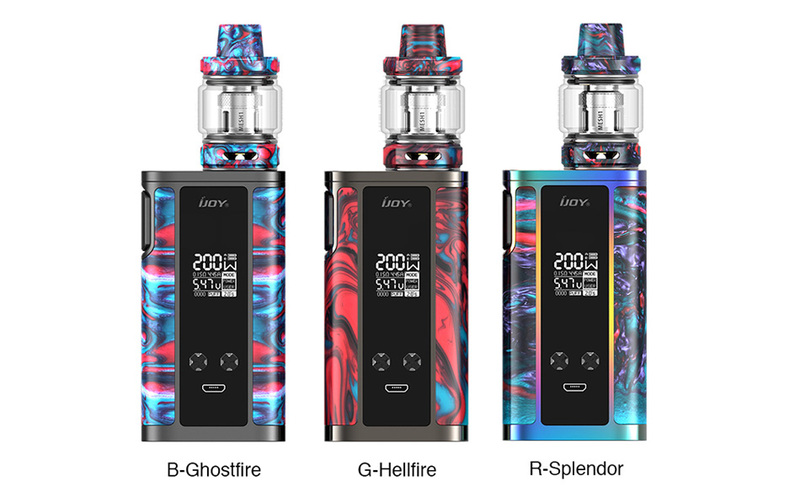 Just get the Digiflavor Helix VV MOD now! 4 colors for selection. USB Pass-through for using the device while charging. 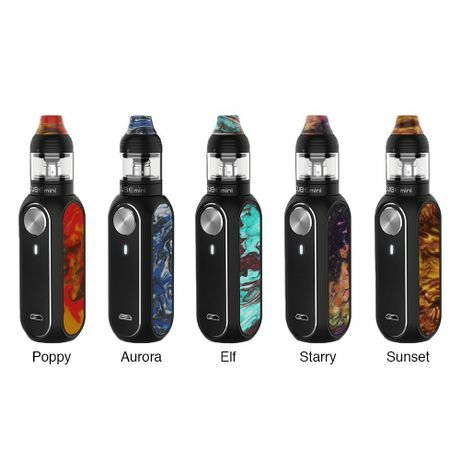 Vaporesso newly released an innovative pod kit with lighter-shape design, called Aurora Play. With the zinc alloy chassis, it has good build quality and comfortable hand feeling. 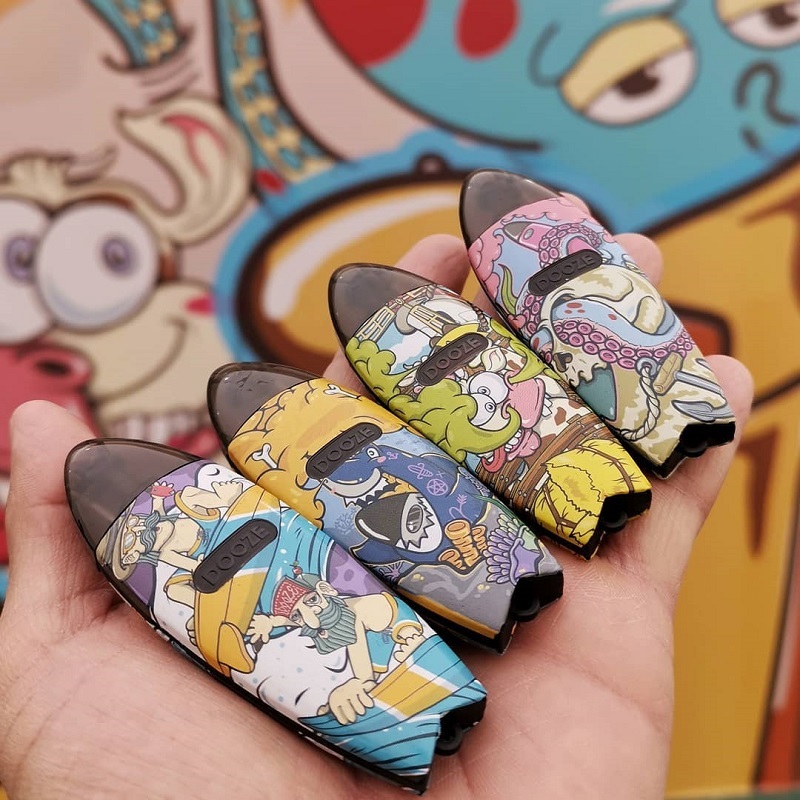 The 650mAh built-in battery and 2ml e-liquid capacity replacement pod can meet your daily vaping requirements. Aurora Play features the innovative PTF design for easy operation. 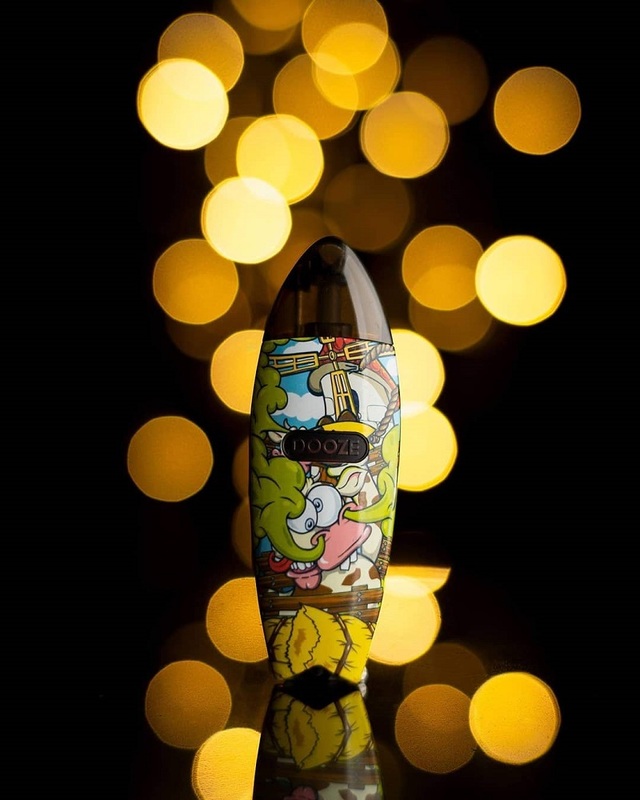 It's equipped with two pods with 1.3ohm CCELL coil for awesome flavor. Just get one from http://bit.ly/2NjrQpo to start your pleasant vaping journey. 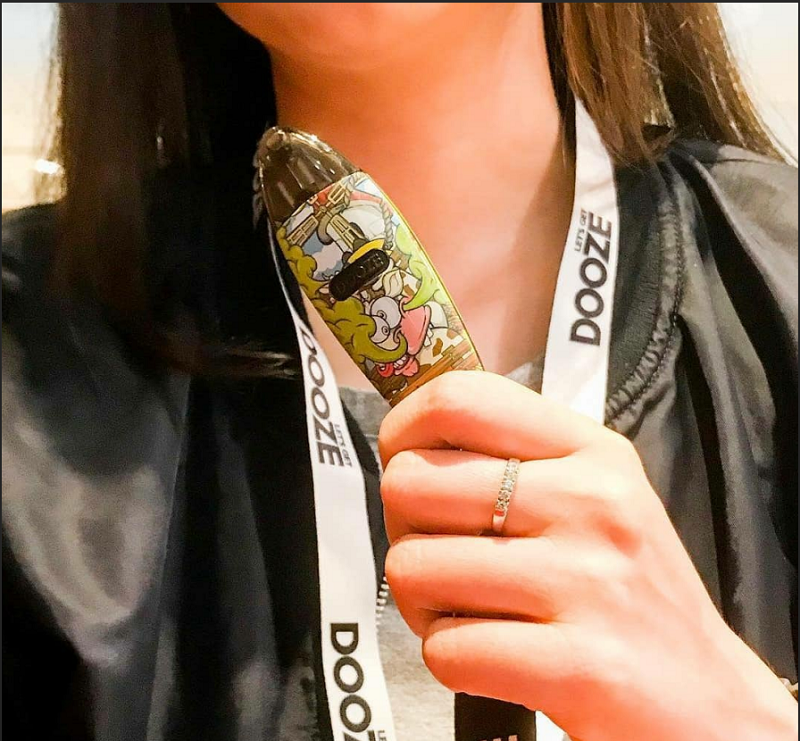 Inspired by the surf board, DOOZE grandly launched its first pod kit - DOOZE kit. Adopting the curved design, it’s comfortable to hold and easy to carry. The special graffiti pattern definitely makes you stand out of the crowds. 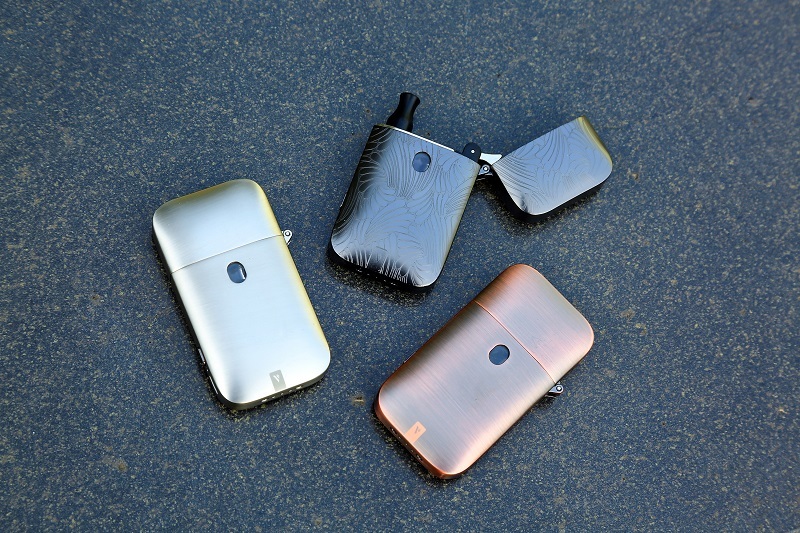 DOOZE kit is consisted of built-in 400mAh battery and 1.5ml cartridge. The air-activated switch provides you a button-free vaping experience. Introducing Exvape Expromizer V4 MTL RTA is the fourth generation of the MTL RTA designed in Germany. The Expromizer V4 retains the single coil deck with 23mm diameter. 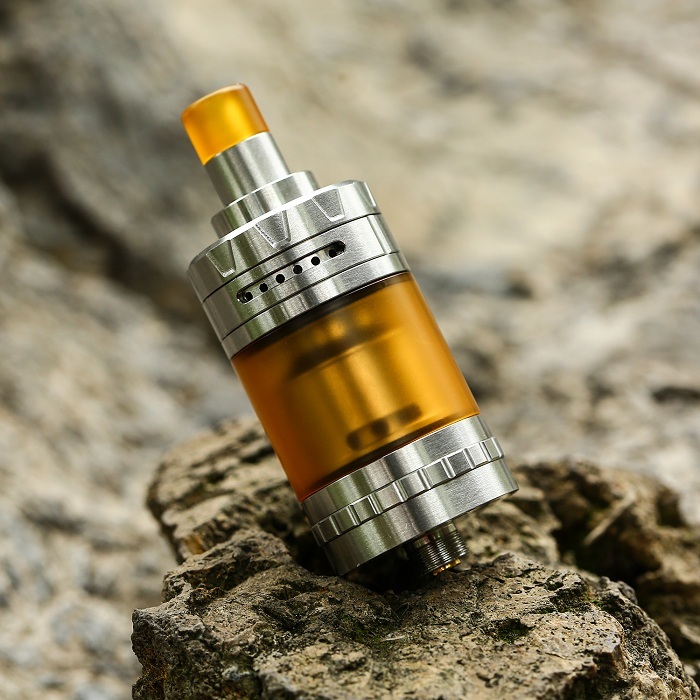 With the top filling cap and top airflow, the Expromizer V4 MTL RTA can be filled quickly and easily and also prevent leakage completely which makes the Expromizer V4 easier for beginners. 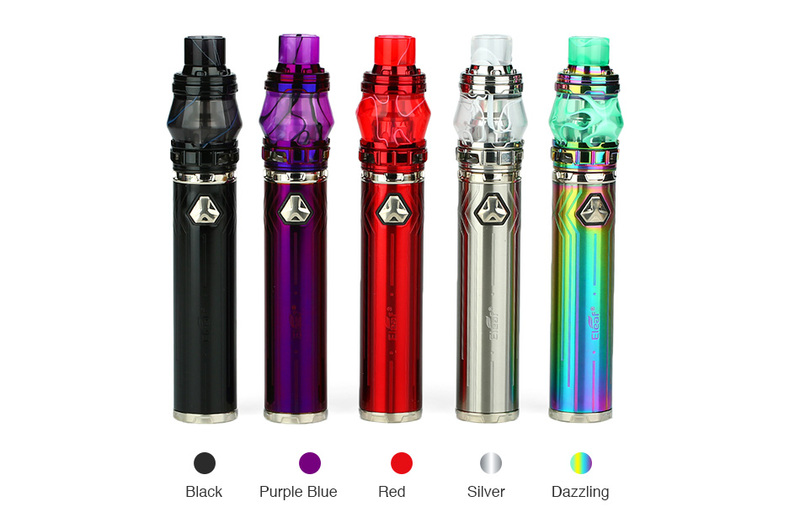 Besides, the Expromizer V4 tank adopts an top-to-bottom airflow for purer flavor and the liquid channels which directly contacts with the cotton for better liquid flow. Just take the excellent MTL vape device home. 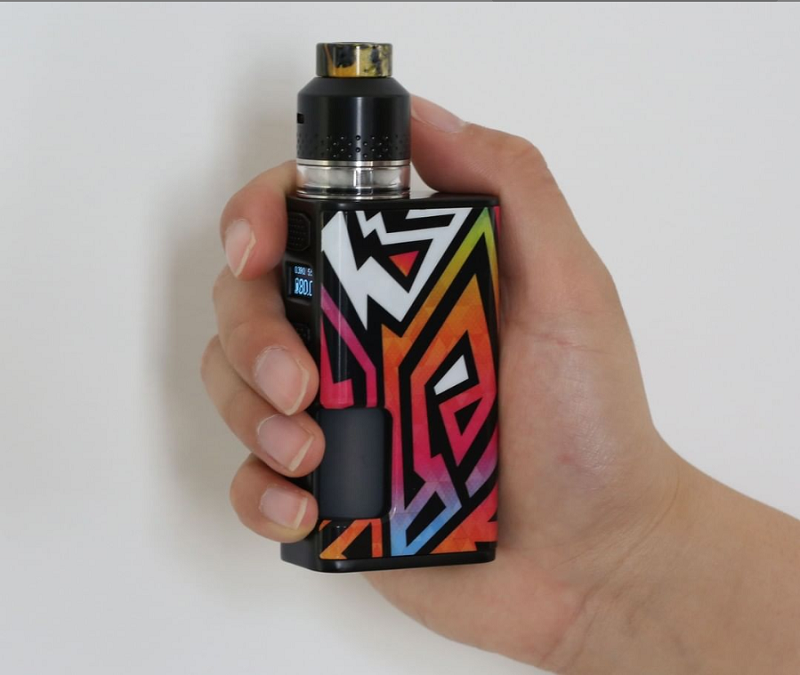 Eleaf iStick Mix is a combination of power and beauty. 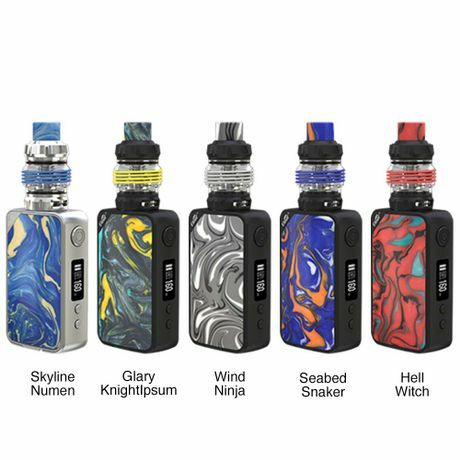 Eleaf iStick Mix is a beautiful resin Kit, which also adopts the distinctive IN Molding Label(IML) technology on its double-sided panels for a high-definition, wear-resistant, high-reducibility feature. 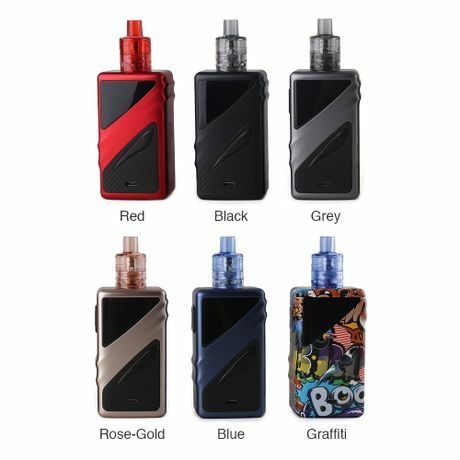 Powered by external dual 18650 batteries and the advanced Avatar chip, the iStick Mix Mod can fire up to the output power of 160W and produce stable vaping with quick firing speed. 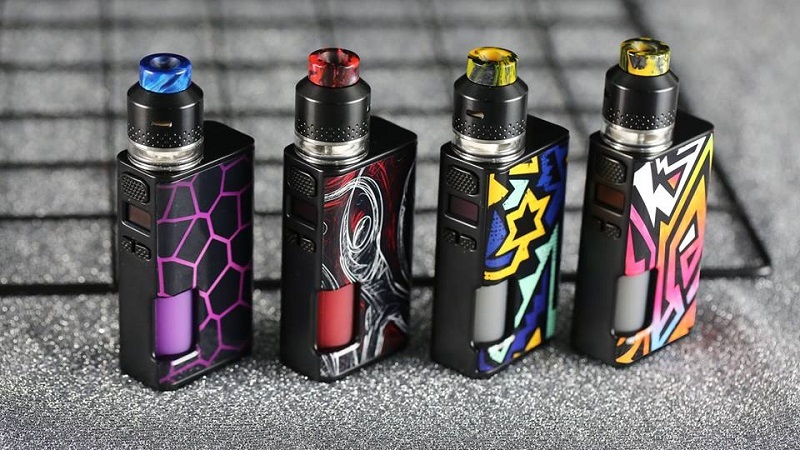 The Smoant Taggerz is made of super lighweight material, which is pocket-friendly and comfortable for holding.Powered by dual 18650 cells, the Smoant Taggerz Mosd fires up to 200W max power with various working modes. It is equipped with 0.96 inch OLED display that you can get detailed vaping info easily. Together with balanced charging safety and multiple protections, the Smoant Taggerz will bring you safe and stable vaping. Say hello to the new member from OBS Cube family - Cube Mini, which is smaller and slimmer than its old brother. Following the trends, it adopts exquisite resin panels for attractive appearance. Designed for MTL vapes with low power output, OBS Cube Mini comes with a 1500mAH built-in battery to provide you a long-lasting vaping. The same big and responsive round button makes operation easier than ever. 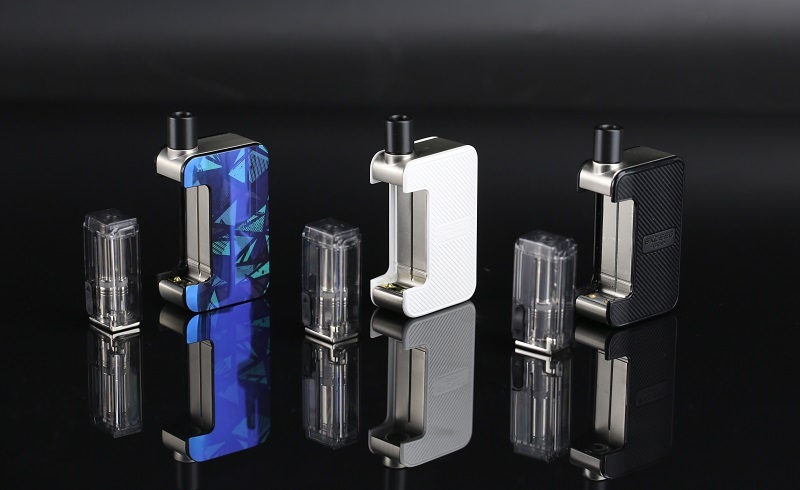 Cube Mini has two ejuice capacity choices of 2ml/3ml, meeting different vaping needs. 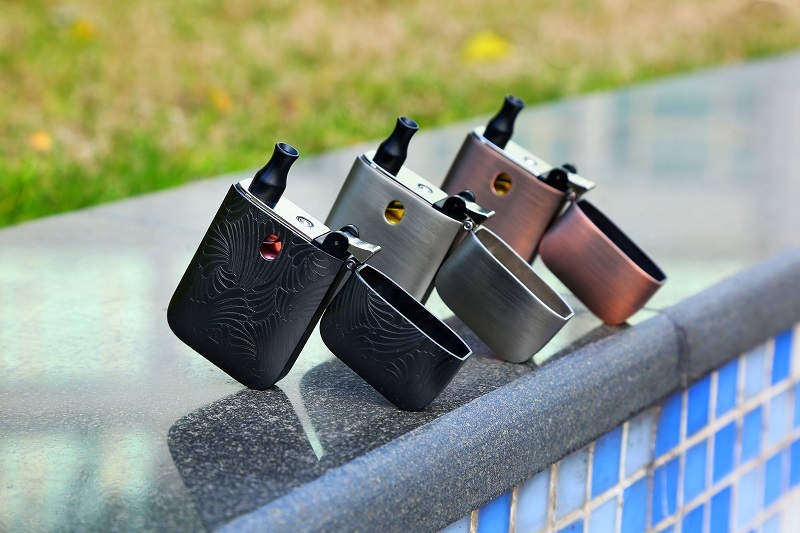 It features two different bottom airflow system - big hole for S1 mesh coil and four little holes for Ni coil. The top filling design can help you prevent the leakage issues. Moreover, the innovative cores matches with ejuice of different strength to bring you dense flavor. 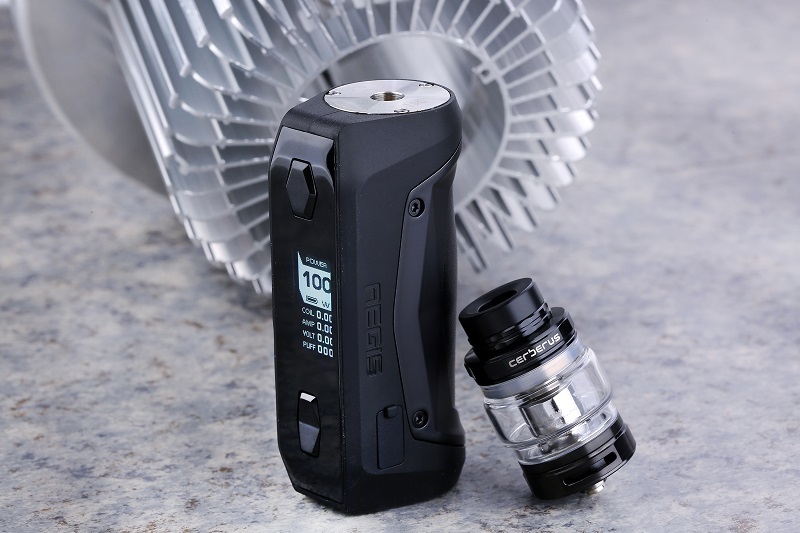 The long anticipated Geekvape Aegis Solo is coming! 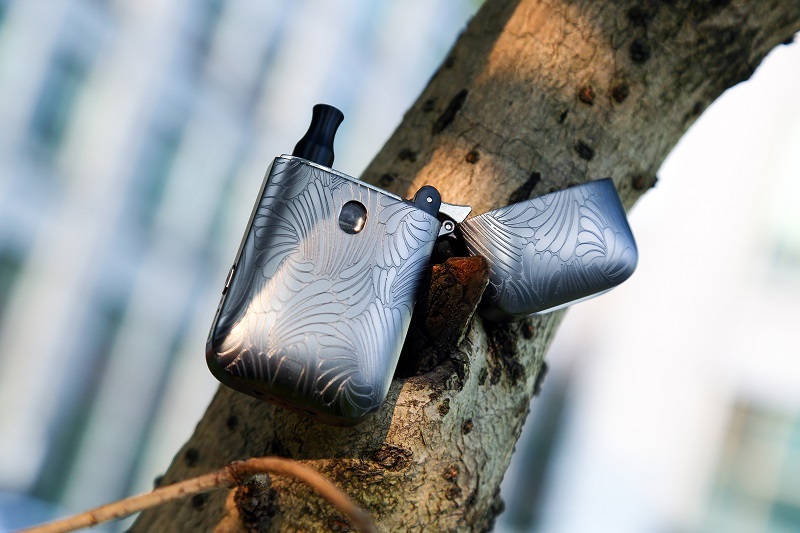 Compared with the original one, Aegis Solo is much lighter, smaller and more durable. 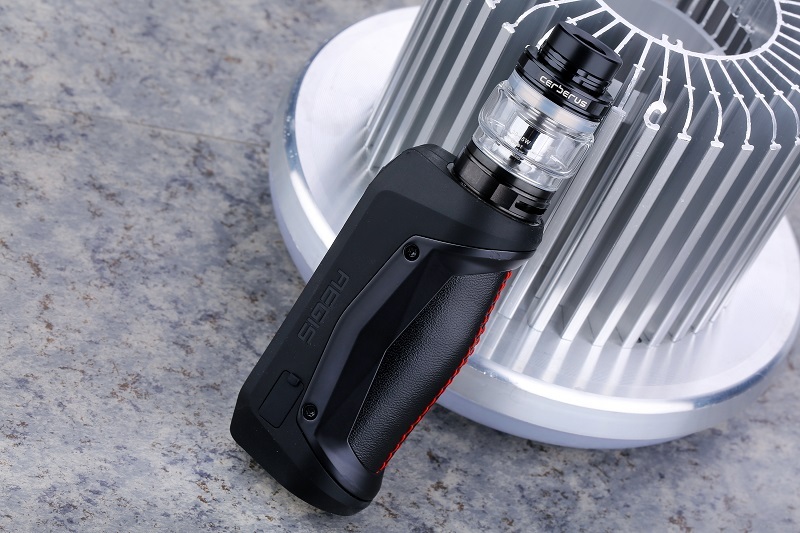 Powered by an external 18650 battery and the latest AS-100 chipset, it supports the max output of 100W with various working modes and 10ms instant firing speed. 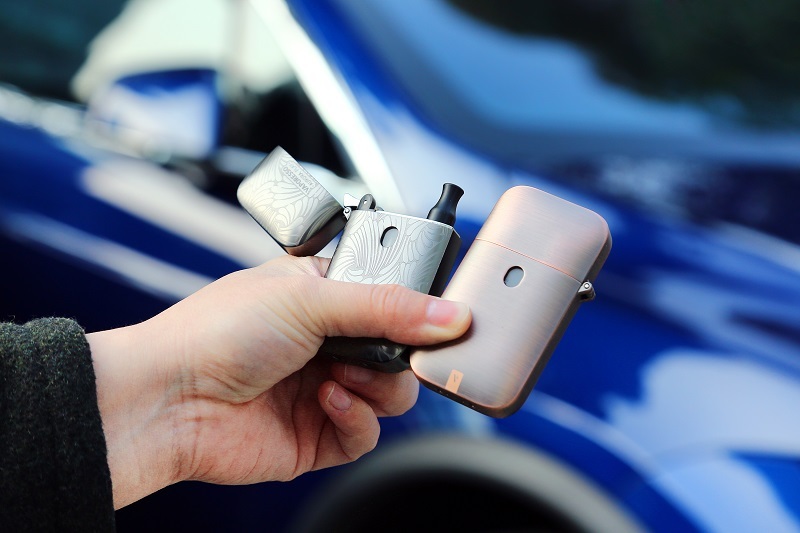 Of course, it also still remains the classic three-proof function including waterproof, shock proof and dust proof, which provides you ultimate vaping experience. The paired Cerberus is a fabulous subohm tank with 2ml/5.5ml large ejuice capacity choices. It adopts the super mesh X2 coil for maximum flavor and huge clouds.